View More In External Hard Drives - Page 8. 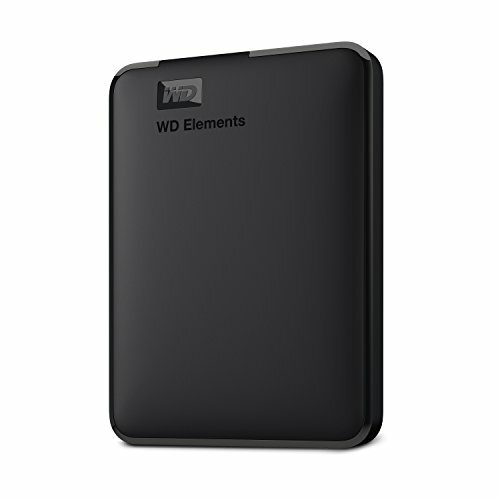 WD Elements portable hard drives with USB 3.0 offer reliable, high-capacity storage to go, fast data transfer rates and universal connectivity with USB 2.0 and USB 3.0 devices. The small, lightweight enclosure features massive capacity and WD quality and reliability. It includes a free trial of WD Smart Ware Pro for local and cloud backup.